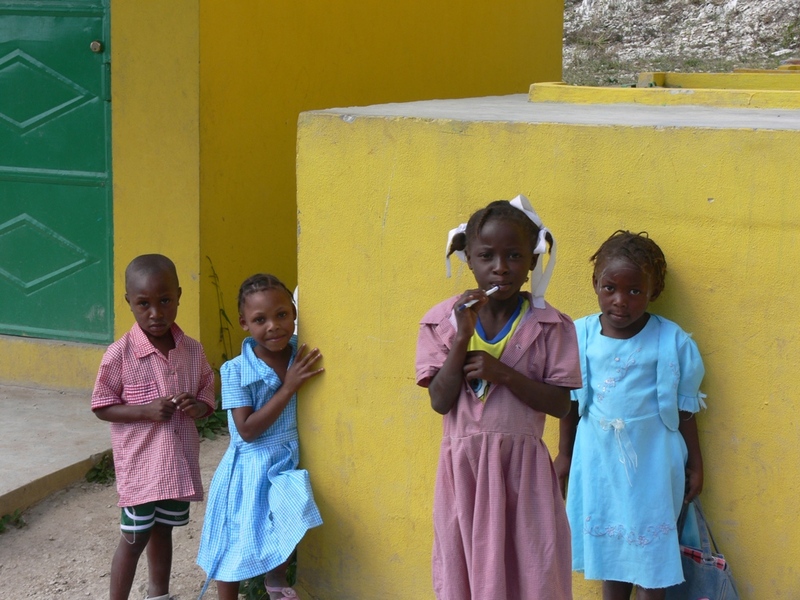 FIDA has been supporting productive work through cooperatives in Haiti for more than 17 years. FIDA has provided cooperative and agricultural resources to 37 cooperatives encompassing more than 7,000 members. It provides agricultural credit and training in cooperative management and sustainable agriculture/environmental practices to help increase productivity and generate economic activity. FIDA also contributes to building grain storage units, agricultural supply stores and health clinics, all within the context of the cooperative model. 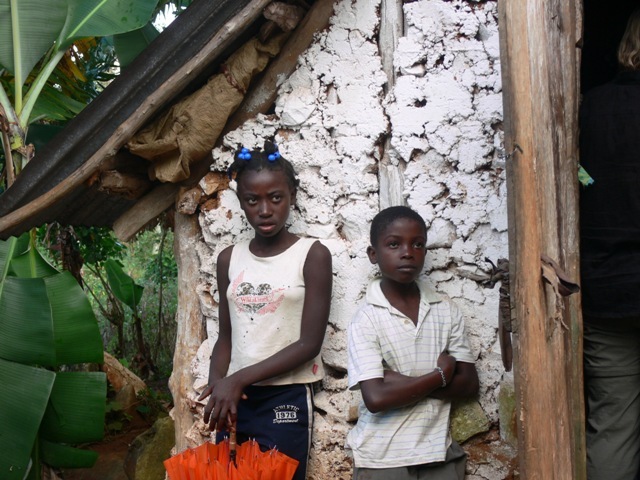 FIDA/pcH has been working in the community of Fon Batis, in the Ouest department of Haiti, for more than two decades. FIDA/pcH currently partners with eight agricultural cooperatives in the region. Several of these cooperatives recently benefitted from the construction of new storage facilities for seeds and harvested crops, increasing their capacity to provide food and incomes for farmers and other community members. The cooperatives are well-established and over time have evolved and strengthened to become leading grassroots development organizations in the community. This project will support some members of three of these cooperatives in Fon Batis with seeds, training, tools and access to credit. 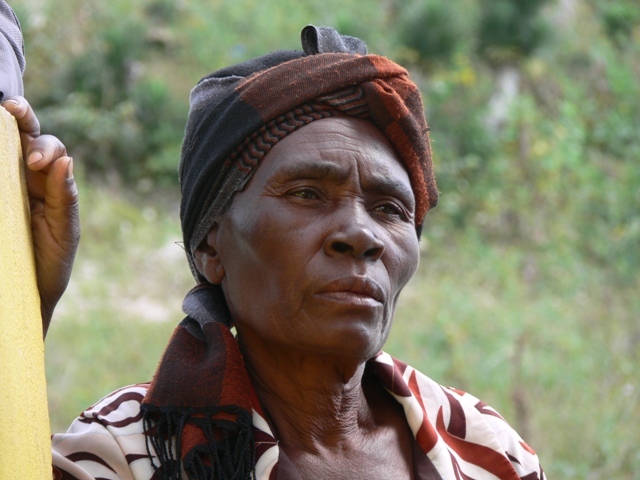 Loans to help farmers expand or establish bean and yam cultivation. 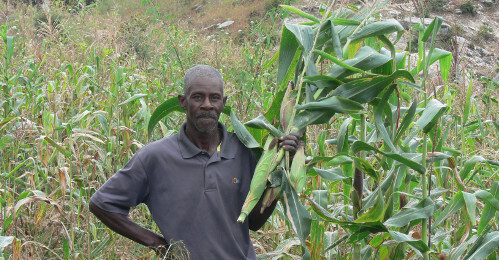 These crops are intended to supplement diets and incomes. 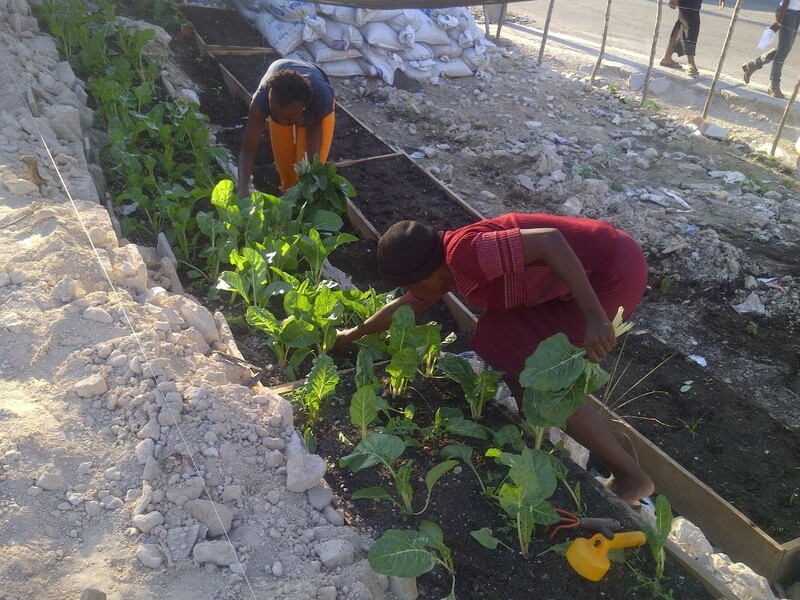 Training farmers in training in the production and use of organic composting and pest management. A course oriented to enhancing basic literacy and numeracy skills needed to stimulate participant skills and the long-term viability of the cooperative.